Okay, we know other cities have hills. And some cities have much bigger hills (e.g., San Francisco, Denver, Seattle). But how many cities have amazing rolling hills with year-round beautiful weather and access to local beaches? That's right, not many. And for this reason, Clermont is one of the best cities to live in the country. Many-a-rumor has spread that the hills of Clermont were built on the mounds of old trash and recycling. Not true, though it's a fun rumor. It's funny enough that we wish it were true. But the fact remains, the hills of Clermont are as real as they are beautiful. They are part of the formation of Florida's sand ridges, The uplift (hills) is attributed to the karstification/erosion of the platform. Honestly, we aren't completely sure what this all means (Google told us), but hey—we are realtors—not geologists. All we know is these beautiful hills are real. And, believe it or not, some of the hills are so tall, they are considered "mountains". Sugarloaf Mountain, for example, is a 300 foot climb to the top. This might not seem tall to a mountaineer, but for Florida, this is high-altitude living. Living near or around the Sugarloaf Mountain area has some real perks too. For one, the hiking is great. Every 50 feet leads to better and better views. Once you are on the top of the mountain, breathtaking lake-views await. And there are TONS of lakes. Second, you get to experience something other Floridians don't—elevation. While we love Florida and its beachy flatness, we also love the changes in elevation offered in Clermont, Fl. Imagine having dozens of beaches within an hours drive, the world's biggest playground in your backyard (Disney), amazing 12 months of weather, and a picturesque hillside community. Awesome right? Third, many of the Clermont homes sit atop amazing landscapes. With the rolling hills and spacious lakeside communities, fantastic homes are fairly common for this beautiful, scenic area. You're never too far from a lively community area, but there are plenty of opportunities for peace and quiet in this beautiful area. I've heard people turn their noses up at central Florida because it's not "close enough to the beach". Think about it like this: on a Friday evening, you could hop in your car, drive 1-2 hours, and spend the rest of the weekend on a world-class, white, sandy beach. Late Sunday afternoon, pack your beach toys and you'll be back home in time for dinner. Sure, you might not be steps away from the ocean-tide, but you are certainly right in the mix of great beaches. 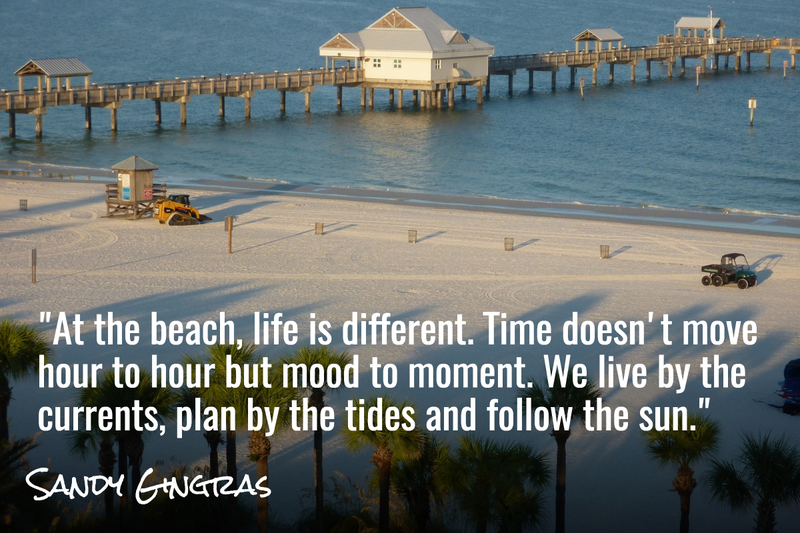 Furthermore, we believe Clermont is the perfect location for beach lovers because of its central proximity. If you lived on the Atlantic Ocean side, it would take you close to 3 hours to cross the state to the white-sand, gulf-side beaches. The same goes for living near the Gulf beaches and trying to get to surf-friendly, Atlantic beaches. Living in the middle really has its benefits. Lastly, beaches don't always have to line the shores of oceans either. 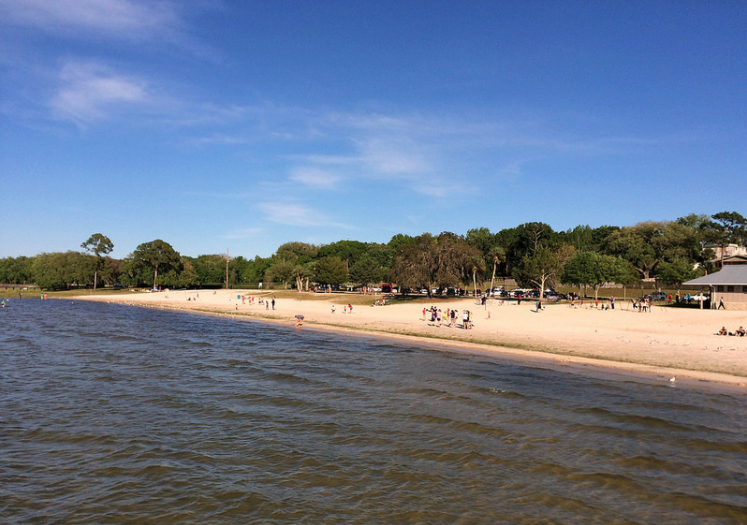 Clermont sits in the chain-of-lakes which has its own beaches right in the middle of town. And, they are really good beaches. Take for instance Lake Minneola in Clermont. Lake Minneola is home to Clermont Waterfront Park. 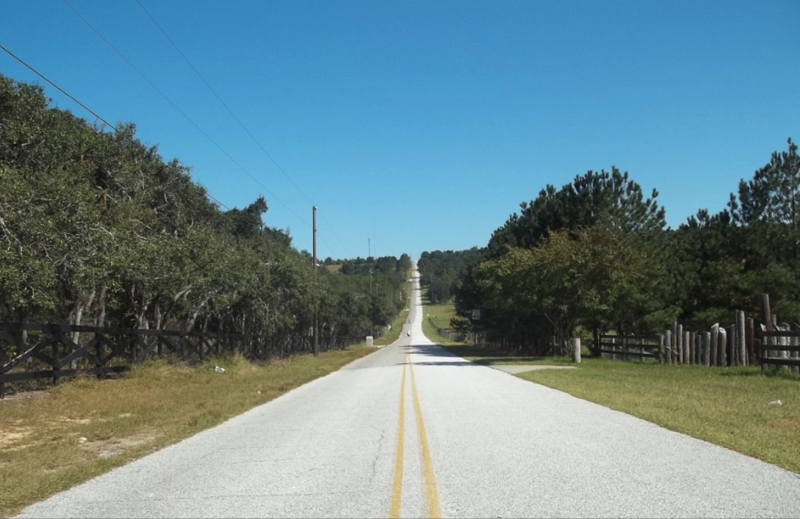 Not only does it have an amazing beach, but it's located near the Clermont Historic Village. Waterfront Park offers a fishing pier, walking trails, playgrounds for kids, and awesome swimming. And what beach wouldn't be complete without volleyball and sand toys? Waterfront Park has those as well. So there you have it, whether you want a short drive or a short walk, beaches abound near Clermont Florida. Look, if you are Disney fan, I need not say anymore. You already know the deal. But, if you aren't a fan of Disney, let me see if I can change your mind; and no, we won't be mentioning getting used to the long lines for rides or rambunctious kids. We are talking about a full-on adult playground. Disney Springs, formerly known as Disney Village and then Downtown Disney has grown leaps and bounds in the last 10 years. 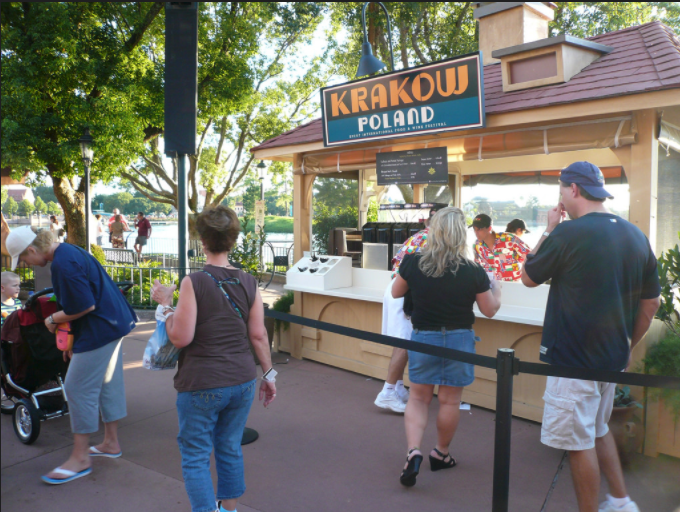 World-class restaurants, terrific outdoor music (daily), and fantastic entertainers. Disney Springs is separated into four areas: The Marketplace (1930's styled restaurants and shops), The Landing (Nautical styled shops, bars, and restaurants), Town Center (Spanish Revival styled buildings with upscale shopping), and The West Side (a newly renovated AMC Megaplex with outdoor entertainment). If Disney Springs' hundreds of shops, restaurants, and water-taxi lifestyle doesn't suit you, how about Epcot's phenomenal adult life? It's truly unbelievable, adult-centered, and loads of fun. Dozens of food carts from every country imaginable selling their best dishes in walk-the-world style. Global marketplace for shopping, concert series, and culinary classes are but a few things to do. Breathtaking gardens, millions of flowers, topiaries, outdoor kitchens, music, and green-thumb how-to classes. For the art lovers, a staggering selection of music performances, culinary workshops, hands-on wall murals, art showcases, seminars, and workshops—all taught by world-class artists. Like we said before, Disney is more than a kids playground, the adults can cut loose as well. Disney Springs and Epcot are just two examples that sit in the backyard of Clermont. There aren't many places that you can live affordably, with near-perfect weather, beautiful hills, white-sand beaches, and thousands of amenities outside your door. We hope you enjoyed our top 3 list for why we feel Clermont, Florida is the best city to live. We hope you join us soon.